IP technology is increasingly becoming an important business tool, and as the demand for it rises, IP-based solutions will also grow. Before we discuss the factors that have influenced the rising demand for IP technology in businesses, we’ll first go over exactly what IP technology is. 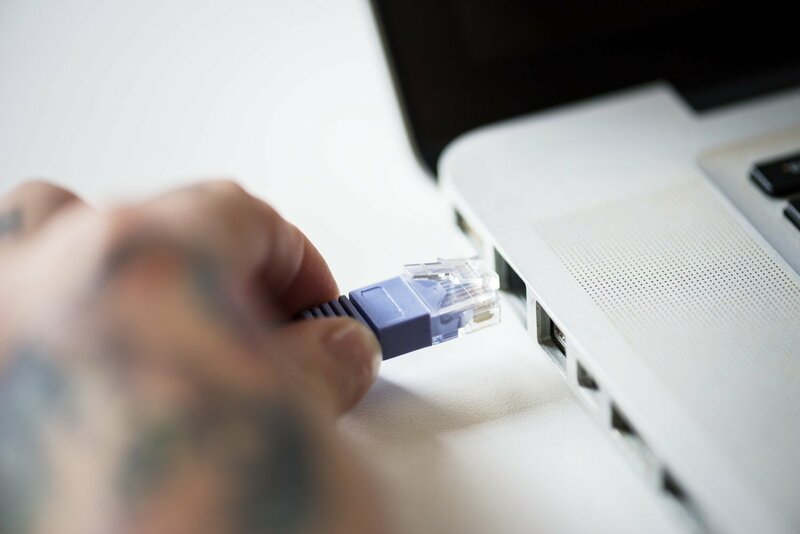 Simply put, Internet Protocol (IP) technology is the use of an internet connection to send data and facilitate a connection that would in the past have been handled by a phone line or satellite. There are a wide number of applications for IP technology in a commercial setting, and as the number of solutions they support increases, so does the demand for an IP technology infrastructure capable of handling the continuously rising demand. Businesses are increasingly looking for ways to automate areas of their operation in order to increase efficiency, with building management being one of the key areas. The demand for automated building management systems and the rise of so-called smart buildings has fueled the rising demand for IP technology reliant building management solutions. Of course, automation is also driven by the pressure of minimizing costs and although IP technology requires an initial outlay, it also helps to create long-term savings. For most businesses, audio and visual solutions are integral to their operation. Whether it’s an office that handles a lot of outgoing and ingoing calls, or an agency that often needs to host video conferencing for meetings, these audio and visual solutions require an IP infrastructure technology capable of supporting their proper function. Although AV over IP (sometimes stylised as AV/IP) is not a new concept, the number of potential uses of this technology within a business has grown in recent years, along with improvements to the technology itself. The improvements in the technology have once again made AV/IP an interesting avenue to explore for solution providers, which in turn has created a rising demand from customers. As we have mentioned, companies no longer conduct business within the confines of their four walls but rather do so on a global scale. Globalisation has also given rise to the idea of remote working and cross-country collaborations. This means that a business now need the appropriate infrastructure in place to support instant contact with these individuals in order to bring everyone in the team together for important meetings, no matter where their physical location is. Surveillance has become a crucial part of any commercial premises these days, and businesses are continuously wanting the latest, safest, and most user-friendly systems. By using IP technology supported surveillance systems, they can have all three. IP technology also plays an important role in supporting modern access control systems, which can be used to remotely monitor access to groups of devices, along with access to individual devices. The remote control facilitated by IP technology has made it increasingly popular for business owners looking for peace of mind, safe in the knowledge that they can manage things from afar. The ability to remotely monitor and make changes to systems is particularly favoured by large businesses that operate across a number of sites, as IP technology allows them to monitor and seamlessly alter systems across the entire network. 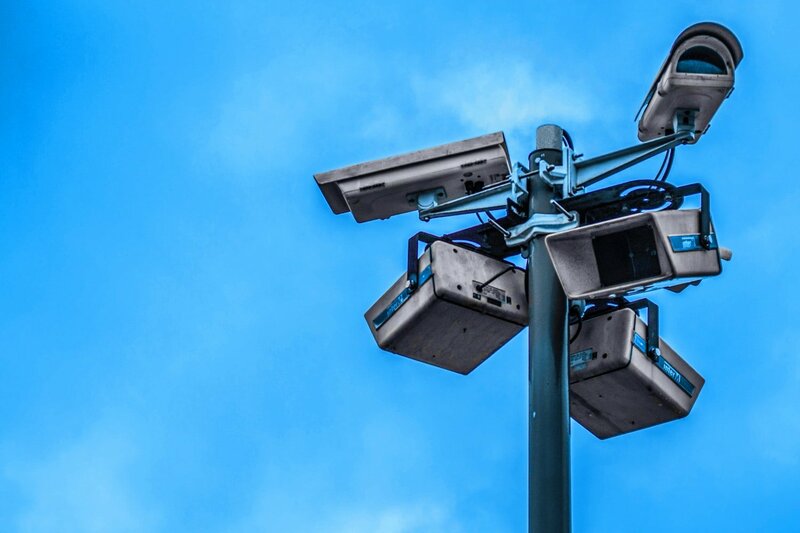 As these surveillance and security measure continue to be implemented across the businesses, the demand for IP technology infrastructure needed to support them will continue to rise too. As more and more businesses begin to install complex IP networks, or rely further on their existing IP infrastructure, we will continue to see a rise in demand for the technology, leading to a lower installation and usage costs, and a far more flexible infrastructure. Thanks to its scalability, there’s no doubt that the adoption of IP-based business solutions will continue to grown.